Alison Belt is a realist figurative sculptor. 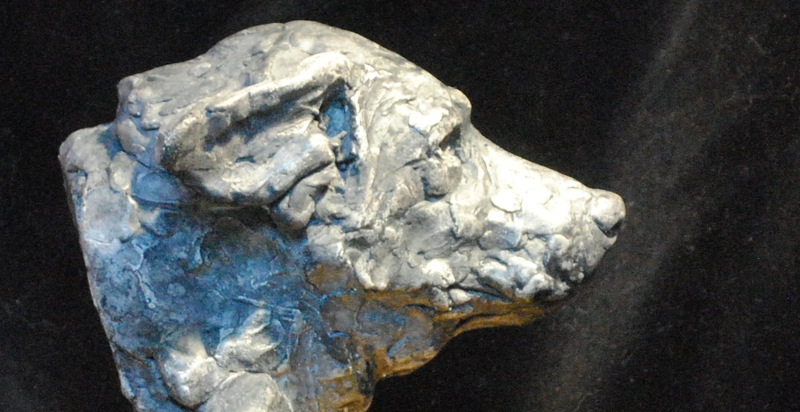 She sculpts in both relief and in the round and has a fondness for portraiture. First Merit Prize for “My Chickadee” in the Portrait Society of America’s Members Only Show (2014). Alison attended the Schuler School of Fine Arts and graduated in 2003. She has studied under sculptors Tylden Streett, Francesca Schuler Guerin. and Barry Johnston. She was born in Lancaster, PA and has lived in Baltimore, MD since 1996. I create to emulate my Creator. Sculpture in clay is a personal communing with God and an expression of the wonderful gifts which He has bestowed upon me. The human figure, the face in particular, has consumed me since childhood with an intense desire to portray what I see in this world: the beauty, the sorrow and our inextricable connection to the Father.